Traditional knowledge systems relating to plant genetic resources have sparked renewed interest of science and industry in the last few decades, particularly in the context of bioprospecting activities aiming at the development of new plant-based medicines. For the intellectual property lawyer the patent application as a protection means and as a reward for the valuable results of these research undertakings is the expected consequence of such innovation chains. However, the question of how to adequately protect and reward (in an intellectual property law sense) the contribution of indigenous peoples and local communities is much more complex. 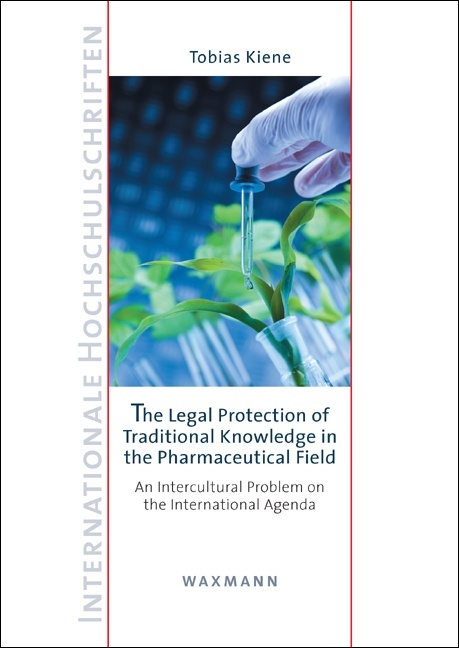 Building on this situation, this book seeks to critically explore the issue of an adequate international legal protection of plant-based traditional knowledge in the pharmaceutical field from a theoretical perspective as well as by analysing practical legal measures. The research question posed on behalf of this analysis exceeds the limits of a mere legal dogmatic inquiry of the current legal framework and implies an understanding of law, which differs from a purely positivist view on the subject but considers the intercultural dimension of the legal problem. Based on a sound theoretical foundation, the present text examines indigenous peoples’ declarations, proposals of the academic community and the multilateral deliberations, with the principal focus on the sui generis approach of WIPO. Tobias Kiene holds a Master of Laws and a Master of Arts, both from the University of Vienna, Austria. His major research areas include legal anthropology, medical law, environmental law and intellectual property law. He was awarded several scholarships from the University of Vienna. Currently, he is working as a lawyer at an international law firm in Vienna.